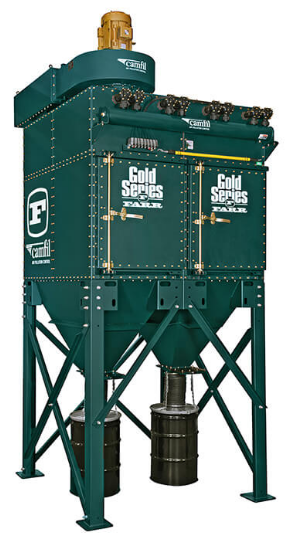 The Farr Gold Series is designed to rid your work environment of hazardous and nuisance dust and fumes. Constructed from heavy-duty carbon steel to meet the demands of your application, the Farr Gold Series has unparalleled strength and life compared to the competition. Baked-on, durable powder coat paint ensures your Farr Gold Series looks as good as the day you bought it, even after years of heavy use.